Studying through the syllabus: The CBSE Syllabus comprises of all the different chapters that can be asked in the main CBSE exams. Knowing the different chapters and topics in the syllabus is important as there will be no confusion while preparing for the final exams. Learning through Edu-Tech apps: Edu-Tech apps are the future of learning as they provide educational content for students of all classes to access video lectures, practice quizzes and sample question papers from the app itself. Thus, it is beneficial to students to use these apps as they can help students go the extra mile in preparing for their exams. 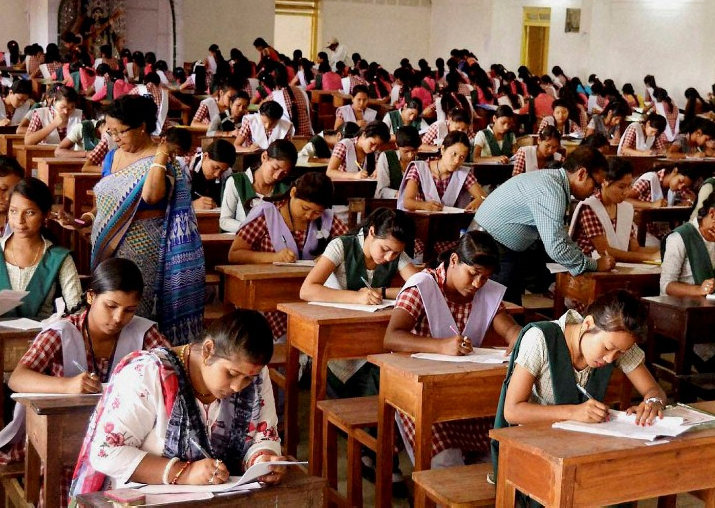 Thus, these are some tips on how to prepare for your upcoming CBSE final exams.